The Finnish development institute, Finnfund, invests in renewable energy and other development projects around the globe. 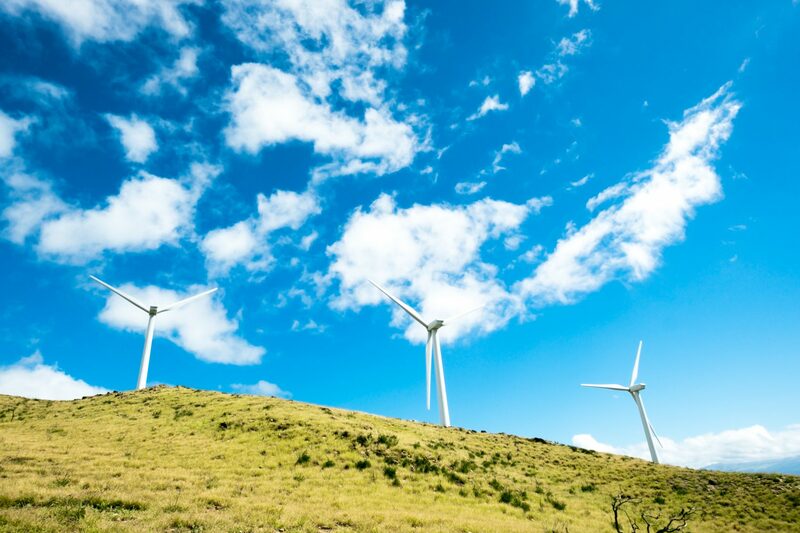 Together with the African Finance Corporation (AFC), a multi-lateral development finance institution, Finnfund invested in a wind farm company on the small-island nation of Cape Verde. Finnfund and AFC asked Steward Redqueen to help them measure the socio-economic and environmental impacts of their investments in renewable energy in Cape Verde. We measured how introducing renewable energy displaced electricity generated by fossil fuels and led to a more reliable energy supply by reducing power outages. By bringing together data from the wind farm company itself, macro-economic statistics, and data on the energy sector in Cape Verde, we built a model that traced the impact of renewable energy investments through two pathways: lower average energy costs and fewer outages. The results allow Finnfund and AFC to demonstrate that investing in renewable energy – less expensive than existing diesel power – not only drives down the cost of supplying electricity, but also lessens reliance on imported fossil fuels and reduces greenhouse gas emissions.